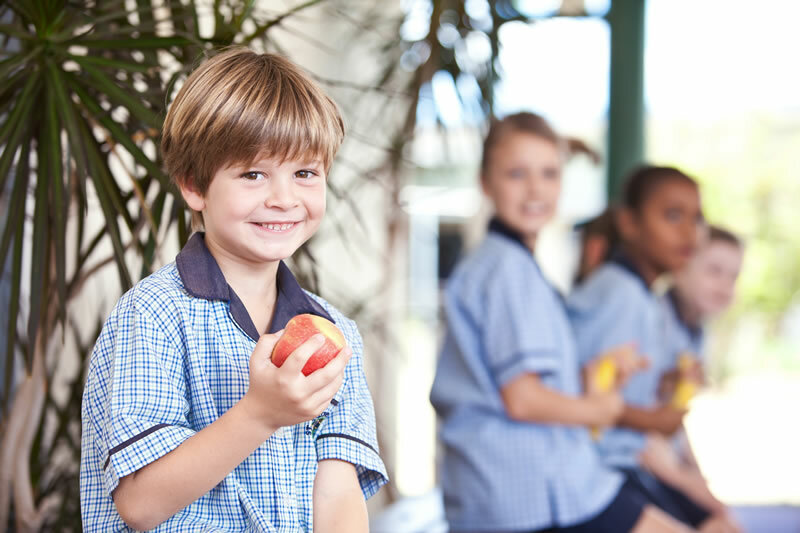 St Joseph’s tuckshop provides families with the convenience of morning tea and lunch five days a week. Our staff aim to provide a range of food items which are healthy and nutritious. The preferred method of placing orders is via our online service at flexischools.com.au. There, parents are able to register and choose from the menu and place an order through a secure online payment system. Our tuckshop menu is available on the Parent Portal.